Maria Öhman & Lisa Östberg “Paperwork"
Jolika Sudermann & Alma Söderberg "A Talk"
Lisa Östberg "Who can tell the dancer from the dance"
A mini festival with a carefully chosen sample representative of MDT: Five artists, four pieces and one tour – is it overkill? For sure. 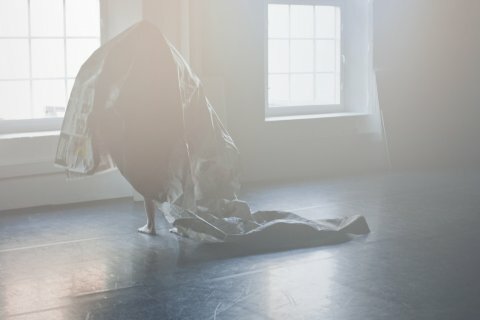 In Stockholm, the following works are presented: Lisa Östberg ”Who can tell the dancer from the dance”, Ludvig Daae ”MM”, Maria Öhman & Lisa Östberg ”Paperwork” and Jolika Sudermann & Alma Söderberg ”A Talk”. 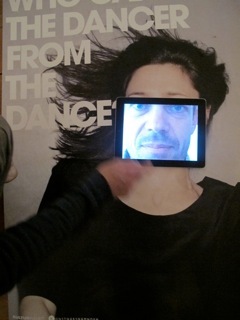 The festival is presented by MDT in a touring collaboration with Atalante and Dansstationen. 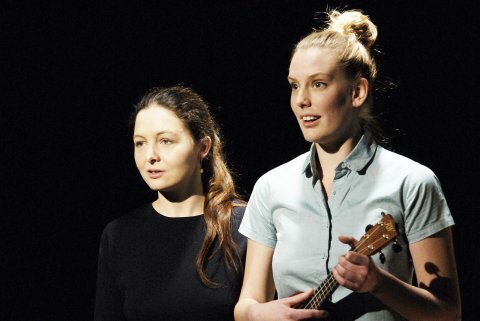 Jolika Sudermann & Alma Söderberg "A Talk"
What is the melody of a love story? What rhythm is created when we doubt or correct one another? Do we dance differently when we talk about a checklist or tell each other secrets? What does a silence say: the moment between the words? We all talk every day, about this and that. Sometimes to communicate something that seems important to us; sometimes just to indulge in the sound of our own voices.Lately, we have been very closely observing and listening to conversations – ours and other people’s. What we have encountered is melody, gesture and rhythm. We are more and more convinced that when we meet to talk we actually meet to sing and dance to each other, to enter into a playful game of language composition. We zoom into music and dance and we extract the failures, the many ruptures that occur when we talk. All the things that are part of language but that you won’t find in a dictionary are what we pay attention to. Sudermann and Söderberg celebrate language with childlike pleasure, constantly oscillating between sensuousness and sense-making. 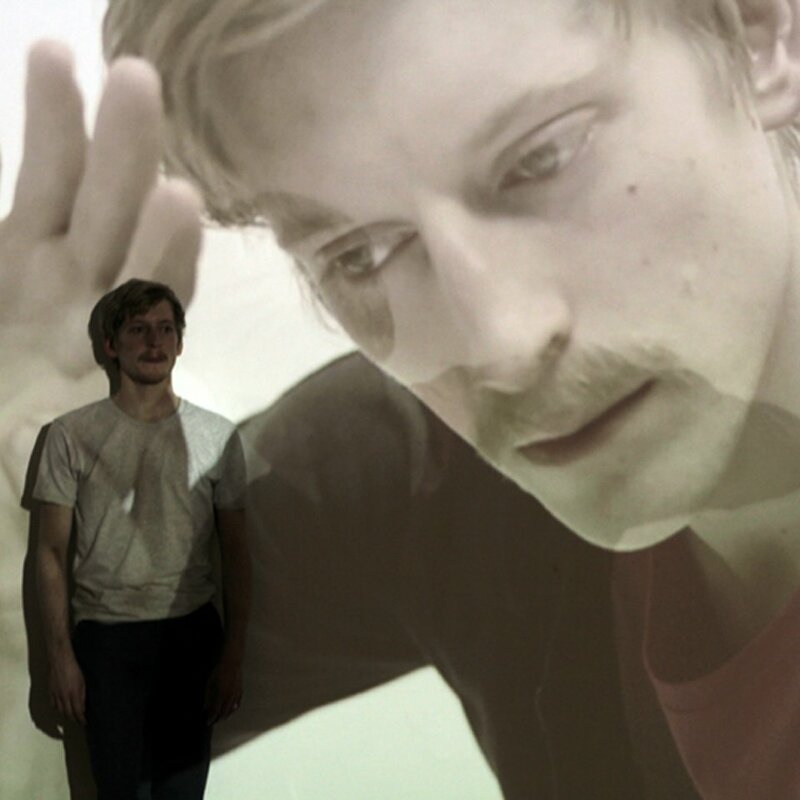 In ”MM” Ludvig Daae performs a virtual duet with himself. 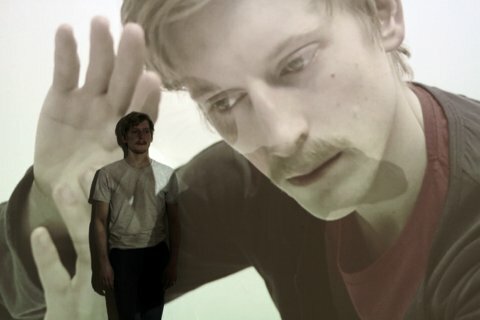 Ludvig negotiates with and relates to a projected self in an artistic process where he is the creator as well as the performer. ”MM” plays with how the choreographer is present during the performance and the objectification of the dancer on stage. As ”MM” progresses, new layers appear. The film gets its own role as the language of the film shows a display of things that are impossible to recreate live on stage. Movie creator Joanna Nordahlʼs voice grows as the performance goes on, and the artistic choices she made while editing the film gets more space. Is the movie a part of the solo or a comment on the solo, and in that case; where are the borders of the solo? Are both the film and the live solo two halves of a whole? From the two versions of the same person, who do you relate to the strongest? Is it possible for the live solo to function on its own, without the film, or is it dependent on the film as a commentary and filter? Are things happening live for the film to be able to comment on it, or is the film commenting to justify what is going on live? 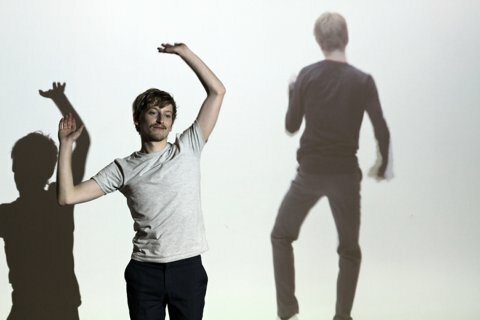 Ludvig Daae is a Norwegian dancer and choreographer mostly working in Stockholm and Brussels. Since he graduated from P.A.R.T.S. 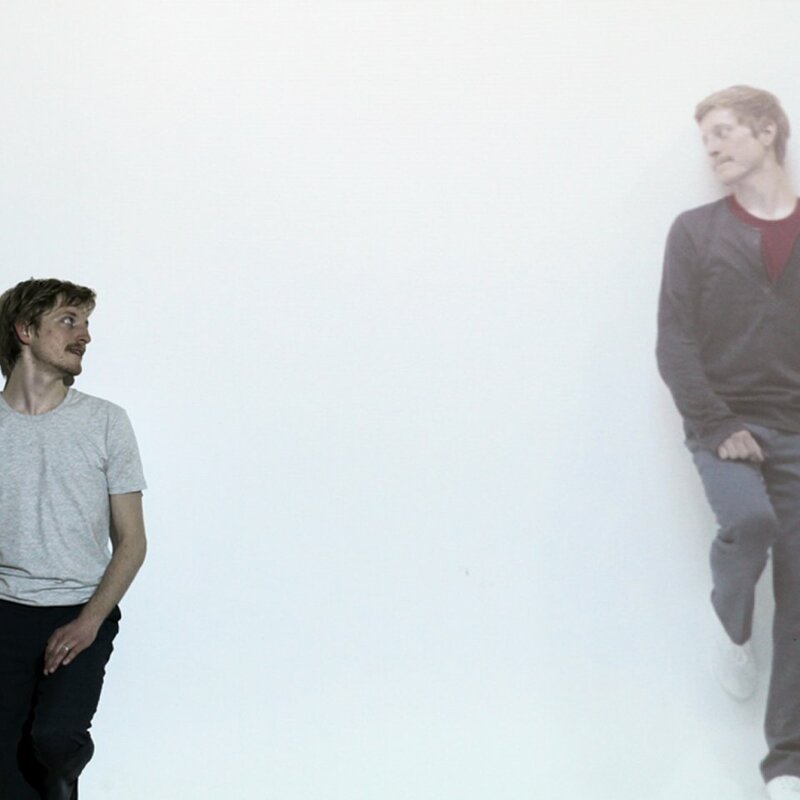 in 2008, he has worked with Deborah Hay, Company Thor, Susanne Jaresand and Xavier Le Roy among others, and his collaborative stage art group, ches:co. Ludvig’s own works have been presented at Bâtard Festival, La Bellone, Bærum Kulturhus, Vooruit, Dansens Hus Oslo, Dansens Hus Stockholm, Moderna Museet and Rencontres chorégraphiques Internationales de Seine-Saint-Denis among others. 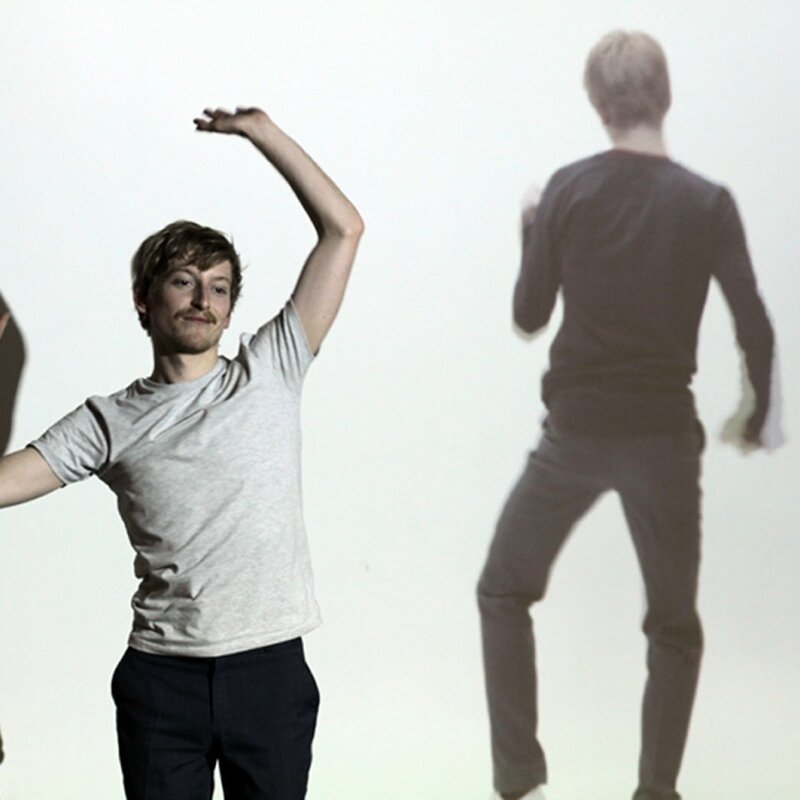 Ludvig is currently touring Europe with ”Simulations” by Swedish choreographer Robin Jonsson, ”Romantic Afternoon” by German choreographers Sebastian Schulz and Verena Billinger and ”Lesley”, a performance created by the collaborative group of artist from across Europe, Lesley. 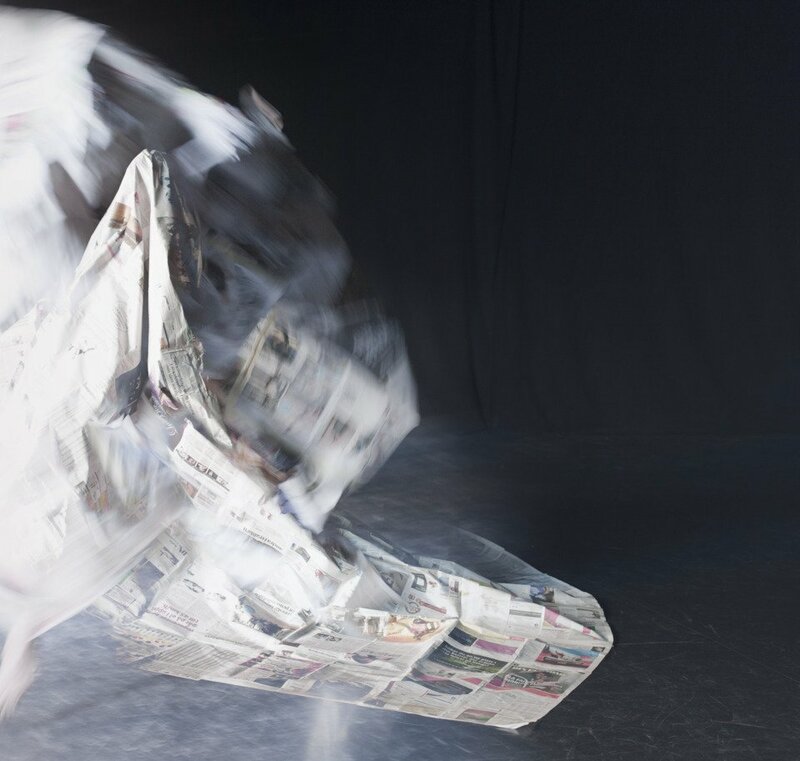 Maria Öhman & Lisa Östberg "Paperwork"
A 4×5 meter large sheet of 80 newspaper spreads taped together, a human and a film. Paperwork transforms and recycles the ordinary. Gathering inspiration from the artist Gabriel Orozco’s thoughts, that all material already has a history, we are looking under the surface for the new possibilities and opportunities to what is considered given about the object ”paper”. 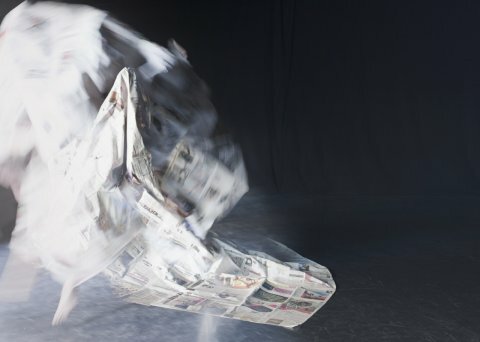 From the papermill in Braviken, to print, distribution and waste disposal, we have met people working with the newspaper as a physical object. Paperwork is a poetic journey, as well as a documentation of the Swedish industry. Maria Öhman has worked with dance and performing arts for 15 years. She received her early education from the Royal Swedish Ballet School in Stockholm. In Sweden, she has worked in several continuous collaborations with choreographers such as Cristina Caprioli, Kajsa Giertz, Minna Krook, Petter Jacobsson, Thomas Caley and Rasmus Ölme. 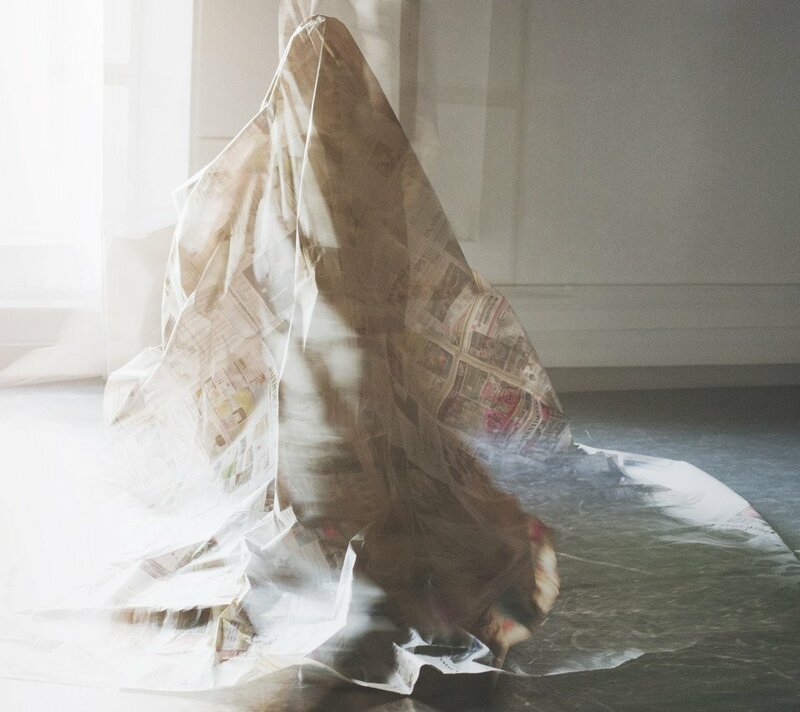 Internationally, Maria has been a member of Hans van den Broeck’s group SOIT, based in Belguim. She also works with Sasha Waltz & Guests in Berlin, currently touring the piece ”Gezeiten”, recently shown at BAM in New York. Lisa Östberg, dancer, writer, choreographer and director, received her early education from the Royal Swedish Ballet School in Stockholm. She has worked with musicals such as Mamma Mia and a wide range of contemporary dance and theatre pieces in Sweden and internationally. 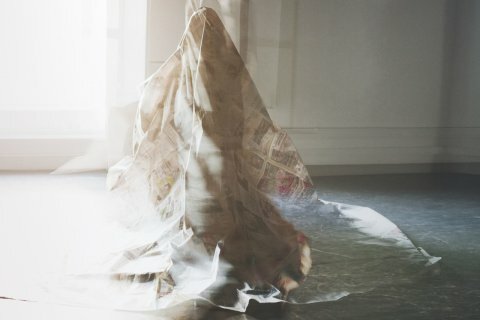 Most recently, she has continued her collaboration with Gunilla Heilborn’s ensemble for the performance ”Potatocountry”. Together with Levan Akin, Lisa has written the script for the feature film ”Katinka Kalas” and also acts in one of the roles. The film premieres the 20 of January 2012 at Filmlance / Folkets bio. Lisa has also participated in several music projects, currently with the band Drivan. This Autumn, she will work as a screenwriter for Meter Television. Lisa Östberg "Who Can Tell The Dancer From The Dance?" 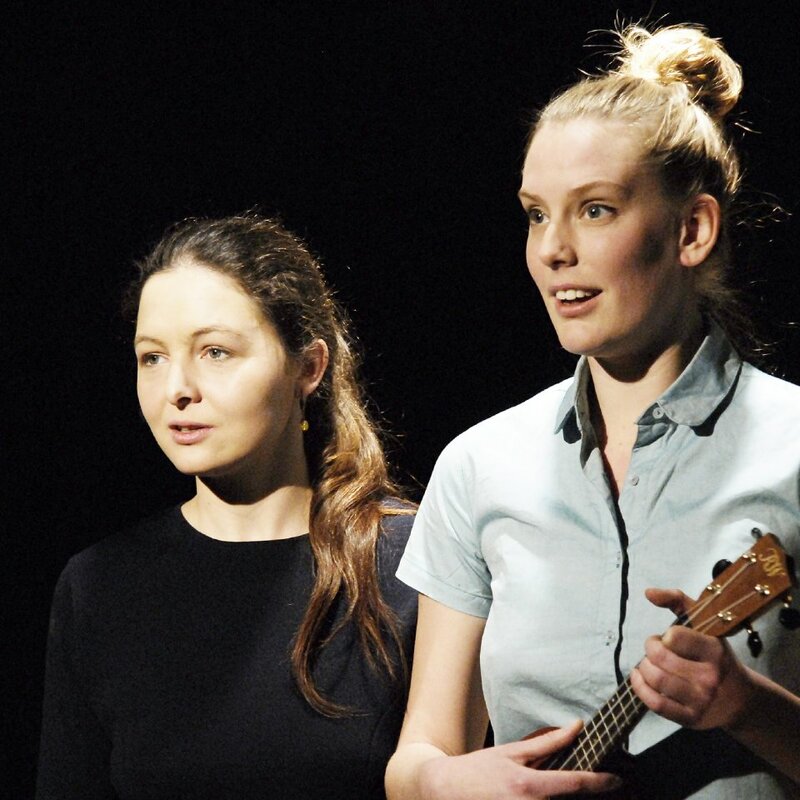 Six choreographers have created five short pieces. 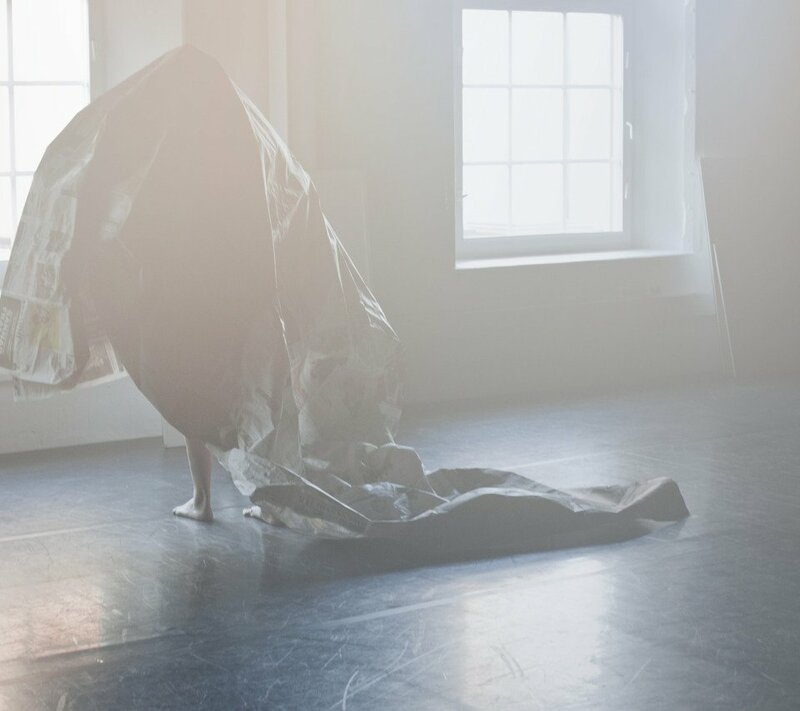 They were each given ten hours to create the works, then Lisa Östberg and Maria Öhman assembled them into a performance and pose the question: Is it possible to separate the dancer from the dance? This time around, ”Who Can Tell The Dancer From The Dance?” is performed by Henrik Vikman.